A Tampa Bay area photographer is helping hundreds of pets get new homes. TAMPA, Fla. — A Tampa Bay area photographer is helping hundreds of pets get new homes. 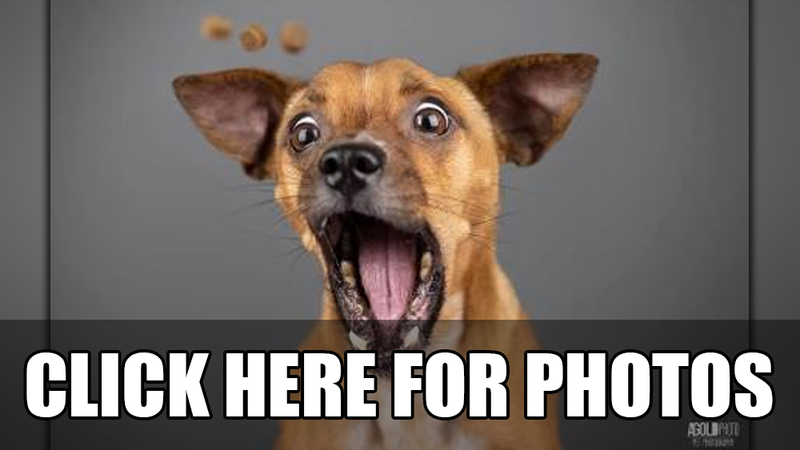 Adam Goldberg founded AGoldPhoto Pet Photography about three years ago. 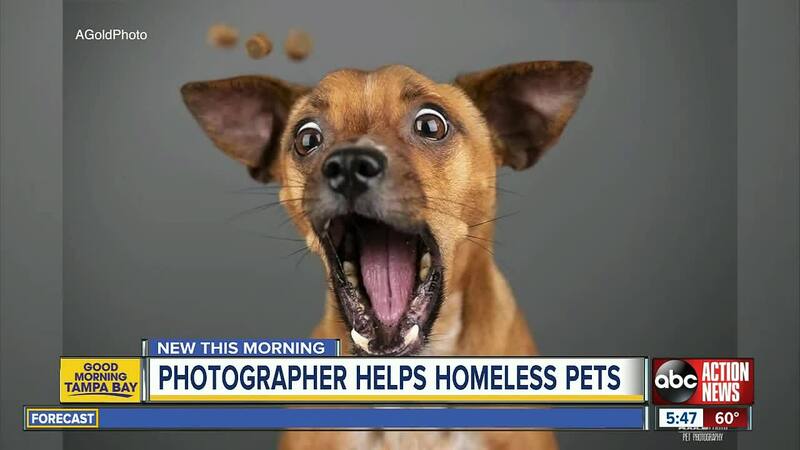 Since then, he's taken photos of more than 2,000 homeless and rescued pets. His company recently just hit a big milestone, raising more than $100,000 for animal charities across the country. "This shelter and other shelters are at capacity. Animal shelters are overflowing with animals and if we're able to take a picture of them, get them shared online and get them adopted," Goldberg said. "That's why it makes us feel so good." Adam and his wife will head out for a fundraising trip this year from Tampa to Utah. They will make 13 stops along the way. They hope to photograph 200 dogs and raise at least $7,000 for animal shelters. AGoldPhoto has two upcoming events in Tampa where you can help him raise money by getting a picture of your dog taken. To register, click here. To check if AGoldPhoto will be stopping in your state and city, visit www.agoldphoto.com.